Told through very light-hearted stories, the series follows eight year old Jacob Gelbart and his family’s daily adventures. 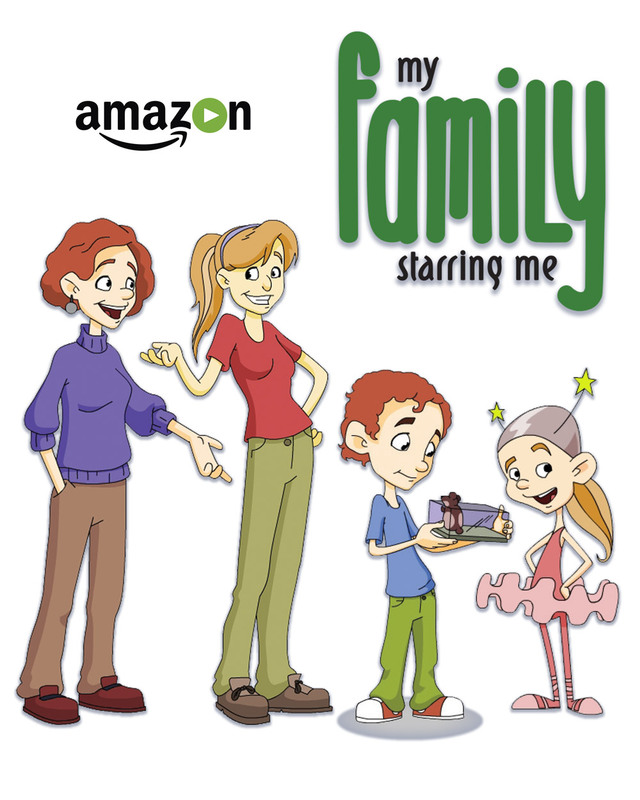 My Family Starring Me celebrates the joys and challenges of everyday family life in the blended household of two lesbian parents. My Family Starring Me is not about how different Jacob’s family is from other families, but more importantly, how it is the same.